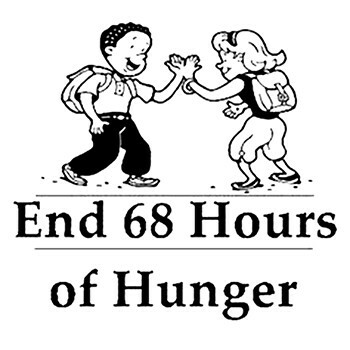 End 68 Hours of Hunger is a private, not-for-profit effort to confront the approximately 68 hours of hunger that some school children experience between the free lunch they receive in school Friday and the free breakfast they receive in school Monday. Get a great vehicle and support a great cause. With every new Subaru purchased or leased, Subaru will donate $250 to your choice of charities*. Tri City Subaru will also support your local community by donating an additional $50 to End 68 Hours of Hunger for each sold or leased vehicle. November 15 through January 2.